A wide-ranging interview with my first hero. UPDATED 6/10/17: Adam West has died at the age of 88. We spoke last year at New York Comic Con, when he attended the premiere of Return of the Caped Crusaders. It seems like the perfect time to revisit the interview, which goes beyond the animated movie itself. Enjoy. 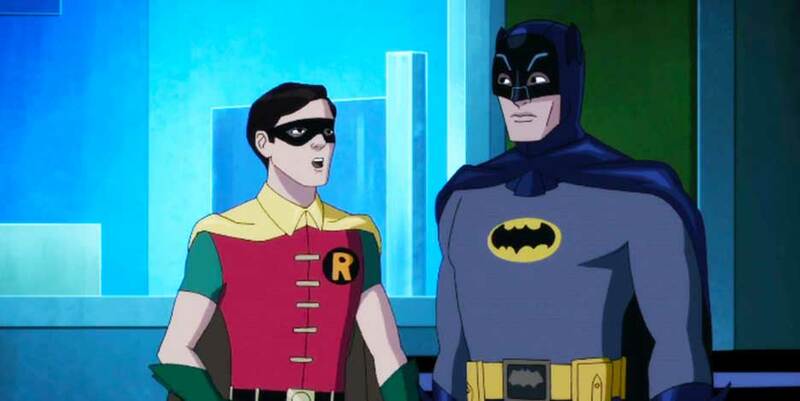 For an update on where things stand with the animated sequel, Batman vs. Two-Face, click here. 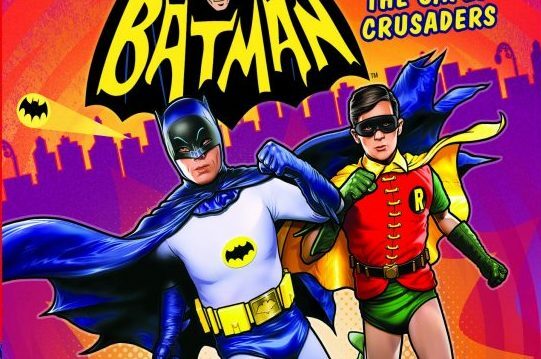 Of course, Adam West and Batman ’66 are always in the spotlight here at 13th Dimension. 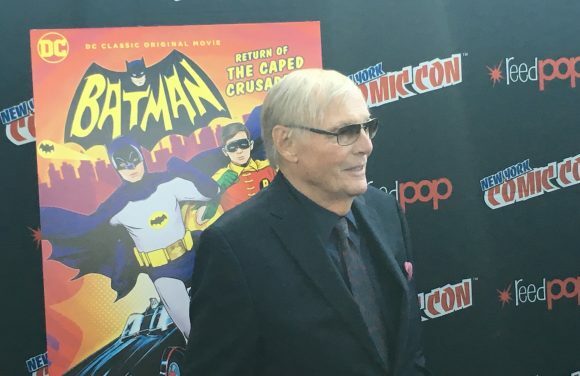 As I said the first time I interviewed Adam West (click here), he’s the original reason I sit here writing about superheroes and comics every day. So I was pleased to interview him once again at New York Comic Con, as part of a media roundtable. I considered running the transcript here (and I may still at some point) but I thought that readers and fans would like to hear West’s thoughts about returning to Batman in his own voice. 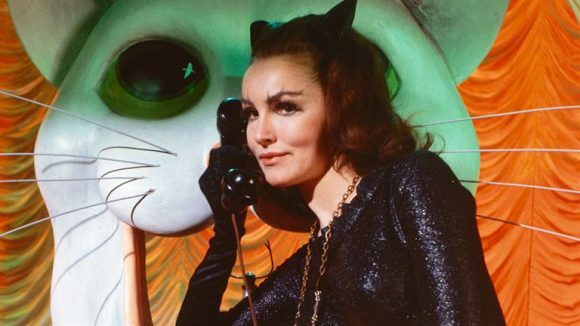 So, along with host John S. Drew, here is a special episode of The Batcave Podcast. Click here or here to listen. 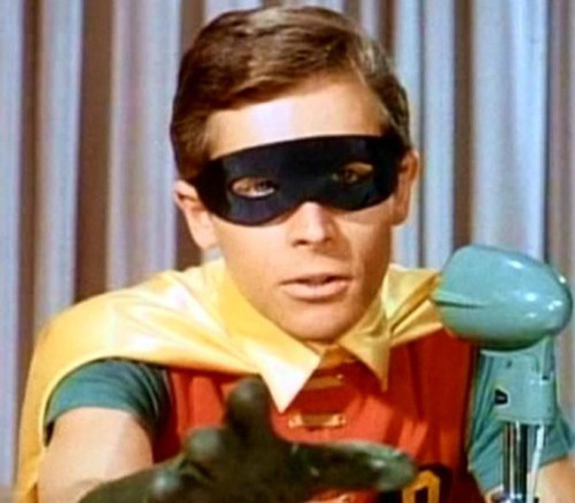 Now when you’re done with that, if you’d like to hear Burt Ward’s thoughts about the movie, click here or here. We have a lot more to come. And you can already check out my spoiler-free 13 QUICK THOUGHTS on the movie, here. BONUS: Check out a special BATCAVE PODCAST review by clicking here.